Planet Mugs is proud to supply authentic Maxwell Williams designer homewares featuring your custom logo printing. 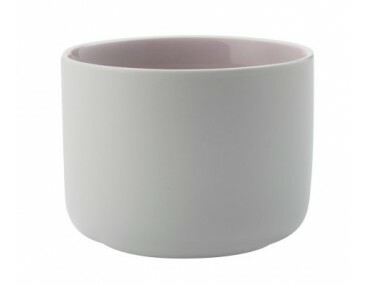 This 8.5cm Tint Sugar Bowl is durable and is a wonderful addition to your tableware. It is ideal for serving up sugar alongside tea and coffee. 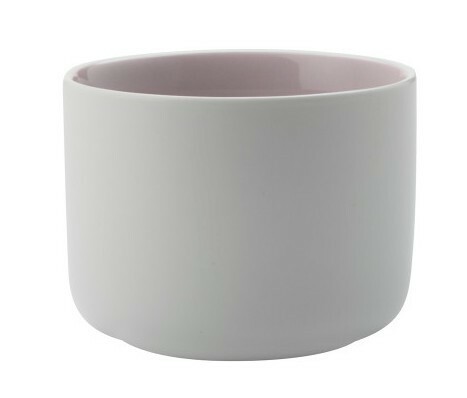 With its prestigious porcelain material, this rose coloured Tint Sugar Bowl wears a simple look, is both durable and chip resistant. It is also microwave and dishwasher safe, making it able to withstand every day use. Our listed price includes one custom print of your graphic or logo onto one position. This price excludes GST and a print set up cost of $60 applies for custom branding. This Tint Sugar Bowl can be delivered in 1.5 weeks for personalised orders Australia wide. Please contact us via email or chat to enquire about more details.